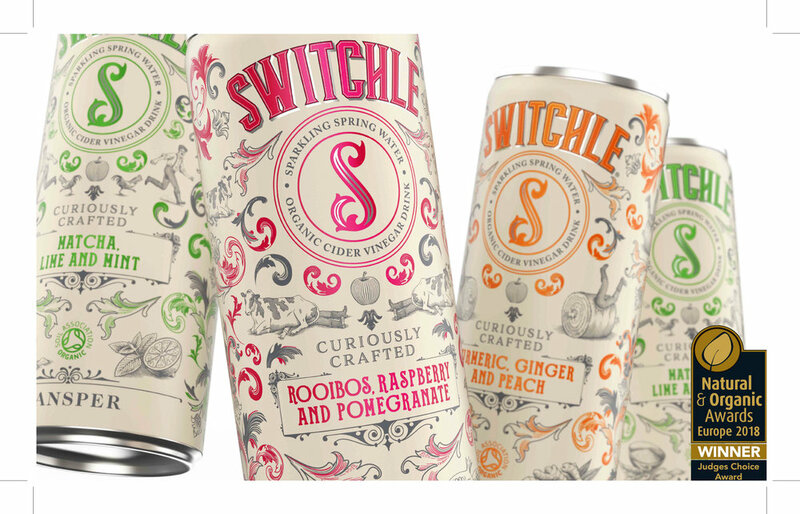 Sugar Tax exempt, with only naturally occurring sugars from the fruit juices and honey, and certified organic by the Soil Association, Switchle is curiously crafted in small batches from only the finest natural ingredients. 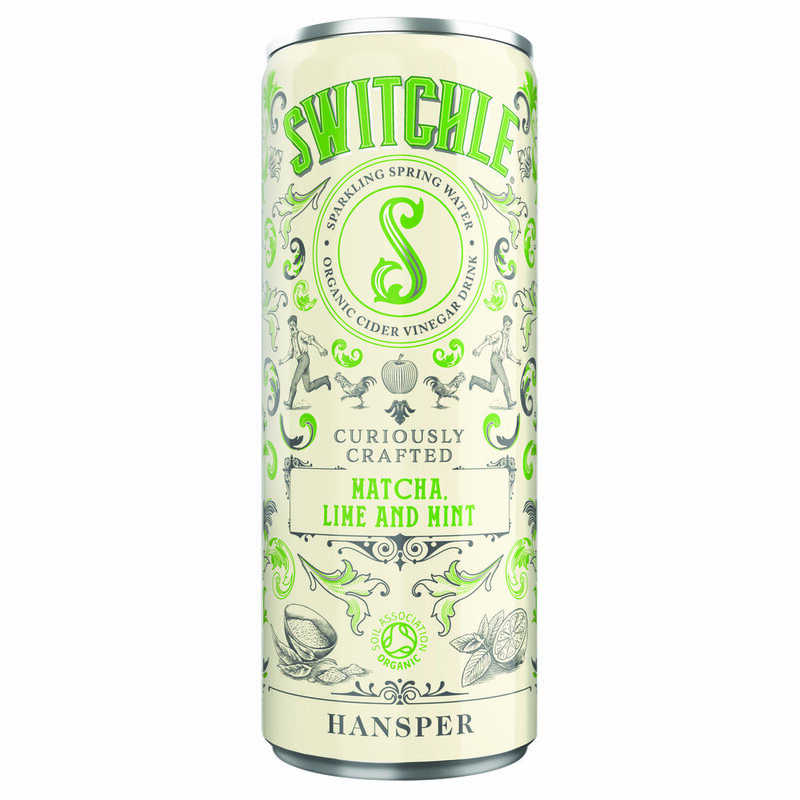 Each 250ml serving has just 55 calories - is vegetarian, gluten-free and in 100% recyclable cans. The inspiration behind Switchle is centuries old. In fact, in its most basic form it dates back to the 400 B.C. when Hippocrates, the father of medicine, prescribed apple cider vinegar mixed with honey for a number of ailments. 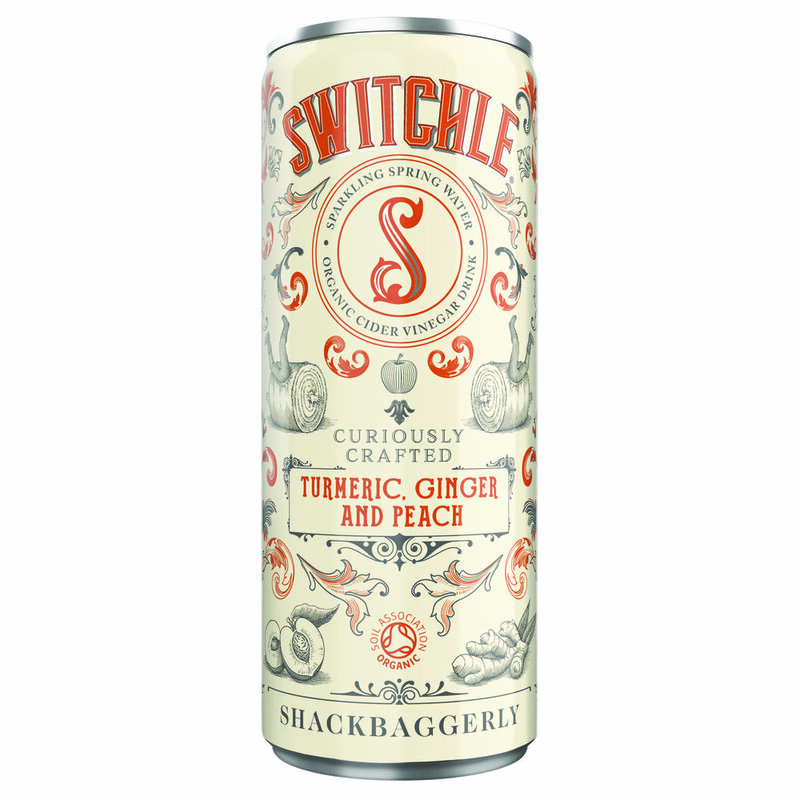 Fast forward to 17th Century United States and ‘Switchel’, as it became known, was popularised by colonial farmers who added water and ginger and drank it to quench their thirst in the hot fields whilst harvesting the summer hay. 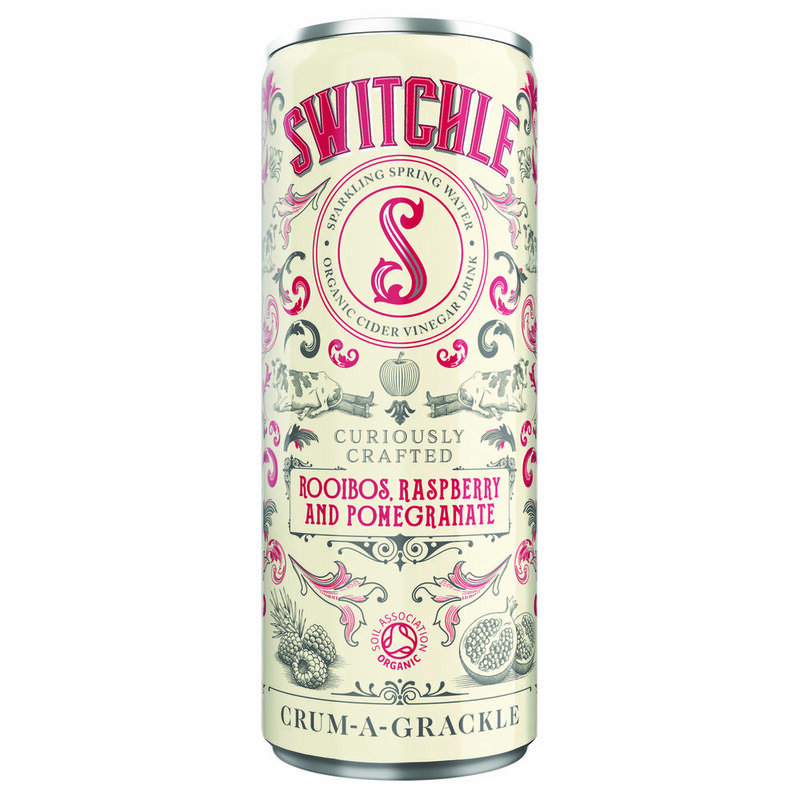 In 2017, we set out to evolve the formula by adding the finest organic ingredients to create a modern British version with a twist and subtly altered the name to Switchle. Using real spring water, Switchle is then blended with organic honey and organic apple cider vinegar ‘with mother’; which contains all the natural goodness first identified all those centuries ago. 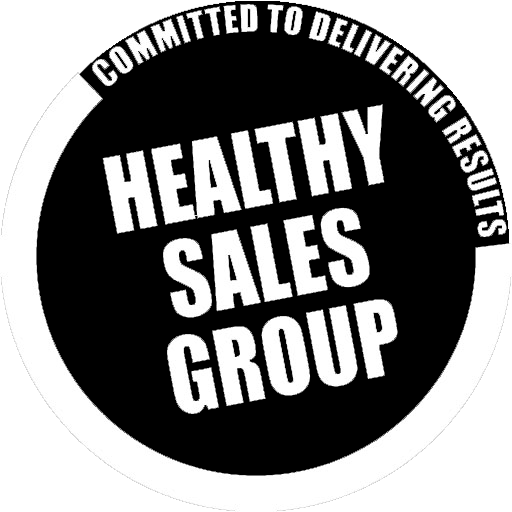 We then added a unique combination of popular health-giving organic fruit juices, spices and botanical extracts to produce 3 unique flavour combinations.